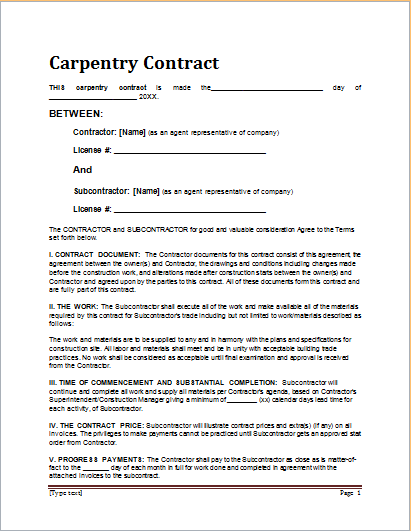 The contract is signed by the caterer and a client, in lieu of a catering service that is to be provided by the caterer. 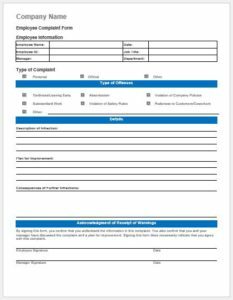 A catering contract must be including the details like event details, menu to be served, coordination with the venue, payment terms and responsibilities for the further costs. Usually, caterers are hired for providing food and beverages at a specified location. 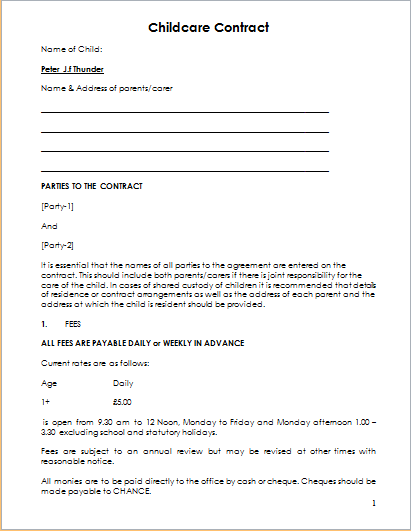 The contract must include a detailed address of the location where the event is to be held. In addition, to this, the paper must be including the date, start of the event, end time and when the food required is to be served. 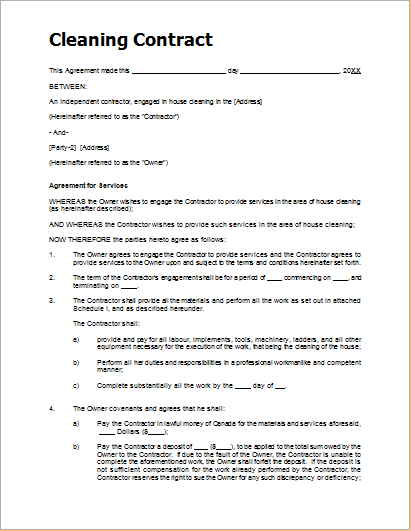 The contract must include the dishes that are supposed to be served in the session. Sticking to the same menu is a good practice, however if the key ingredients aren’t available then the menu can be changed by informing the client prior. 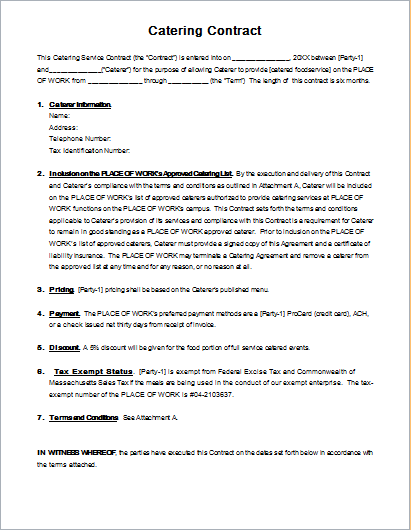 In the exchange of services that the caterer is providing one must receive the payment. Usually, this payment is made on per person cost basis and almost 25-50% of the net amount is paid in advance. 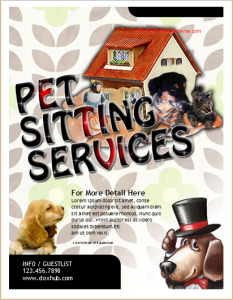 It is the sole responsibility of the client to attain permissions related to the usage of items at the venue. In addition, to this if any damage occurs to the property then it is also to be covered by the client. If damage to the utensils of the caterer occurs then the client is liable to pay the damage in terms of cost.